Berlin has been a popular touristic destination for so many years that most touristic attractions have been mentioned on blogs and websites heaps of times already. 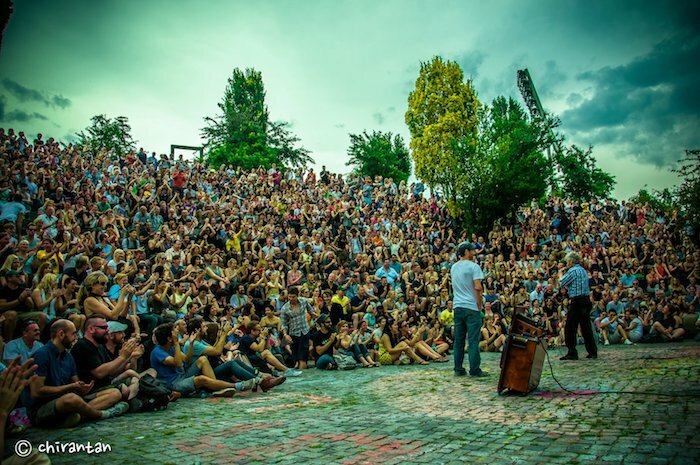 But lucky enough there are still spots in Berlin which are quite unknown and fun for locals to visit as well. One of these spots is the Asian Market which goes by the name Don Xuan Market. 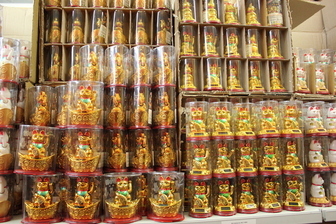 The Don Xuan Market can be best described as a gigantic Asian Market spread over several very large halls. The market has been founded by Nguyen van Hien because he noticed that there were so many vietnamese traders in Berlin who wanted a spot to sell their products. 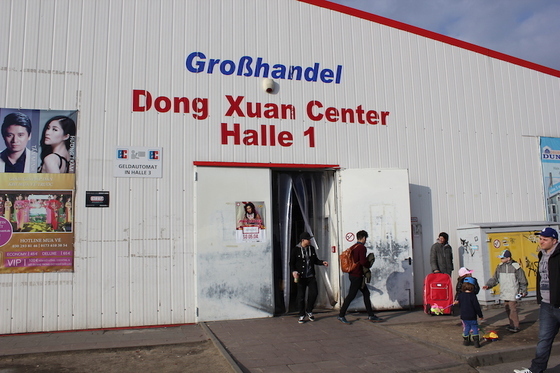 Nowadays more than hundred different traders are offering their deals in the Don Xuan market in Berlin Lichtenberg. During the week it is not very busy in the center, but over the weekends you can find plenty locals and even some tourists. 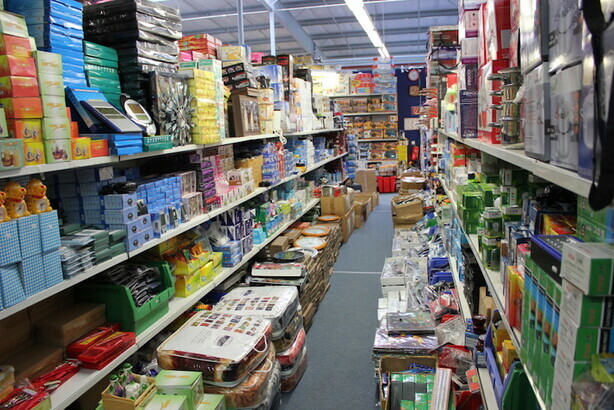 Asian Markets are popular because of the simple fact that you can buy different products than in other shops. Especially Asian food is popular and the real products can only be bought in these special Asian markets. 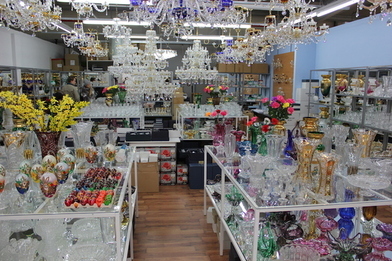 But the Don Xuan Market offers more than just food: You can buy all sorts of products like clothing, jewelery and electronics. Besides that you can also find some pretty bizarre products like real swords, ballguns and chinese toys in the Don Xuan Market. As mentioned, the Don Xuan Market is a center you should visit when you are looking for specific products. 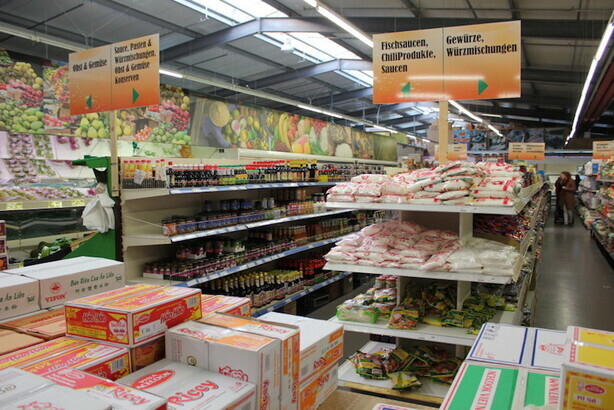 If you cannot buy it anywhere else in Berlin, give this gigantic Asian Market a try. Besides shopping Don Xuan can also be quite a sightseeing spot if you like these kind of things. Because of the weird products, the traders and the spot being a small bit of Asia inside of Berlin. The Don Xuan Market is for free and there are plenty of free parking spots surrounding the Asian market. If you want to reach the market by public transport, you should take the Straßenbahn to station Herzbergstraße. The market is located at the street with that same name on number 128. The Don Xuan Center is opened from 10.00 to 20.00 every day but is closed on tuesdays. More information about the Don Xuan Market can be found on their Don Xuan official website.